Hi again Bloggers! 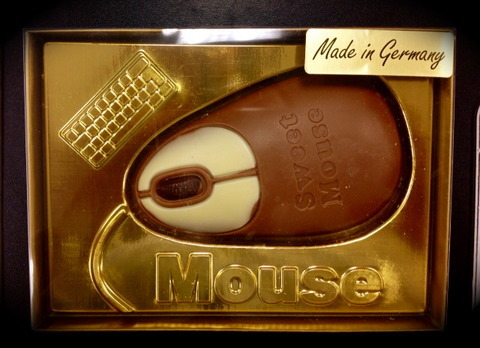 Did you happen to Hop along with House-Mouse & Friends MC on our last challenge?? I hope so because it was an awesome BLOG-HOP full of great fun and lots of awesome prizes!!! If you joined the fun, we want to thank you for playing along. My Winners were randomly chosen and the prizes are awarded to players who met all of the requirements and followed all the rules. 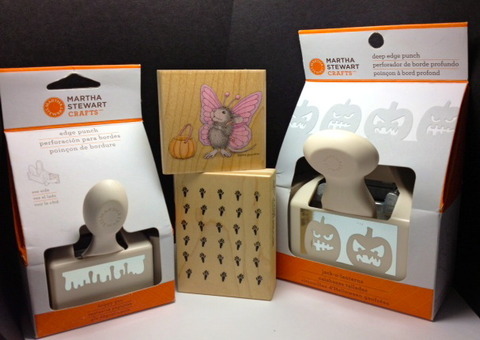 You've WON 2 Fabulous HMD Stamps and 2 Lg Halloween Martha Stewart Edge Punches called; "Drippy Goo" and "Jack-O-Lanterns". This delicious German Chocolate CANDY prize also includes a hidden stash of adorable CHARMS in a variety of themes and some of that fabulous Shiny Lime Green Paper! Please contact me within 48 hours to claim your goodies. Hope you will join us again. Wow, thanks America. I'll send you an email in the morning cos I'm not set up to email from my netbook. This is so wonderful! I am so excited to be a winner! I had sent you an e-mail and look forward to hearing from you. Wishing you a good day today and I hope your children are feeling better!